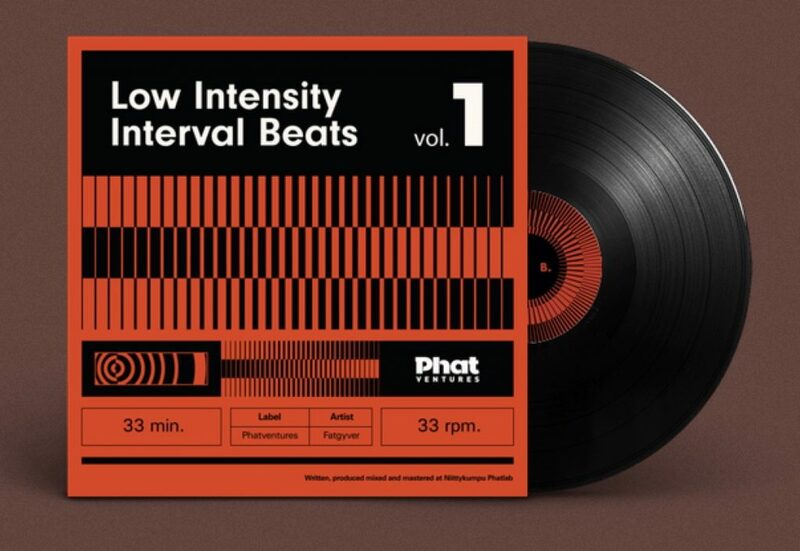 My next vinyl album, “Low Intensity Interval Beats”, is taking preorders NOW. This link is the only way to buy this record; it will not be in stores. This is the fourth FatGyver release so far. All these works are my testament to what hip hop is to me. It all leans towards nineties US east coast vibes, but I’m adding my own spice to it. I guess you don’t hip hop out of Finland every day! I’ve always loved sample-based music, and to me, hip hop has always been about working with samples. And samplers. On this album, you’ll hear the SP 1200, MPC 60, as well as various other devices. This is a beat tape (or a record!) that I’m very proud of and think it does make its own small statement in today’s hip hop world. Everyone who orders the record will also get a link to a digital download on Jan 12, which is when this preorder campaign will end. The copies will be numbered to emphasize the extra-elite vibe you get when buying this record. Let’s support vinyl once again like we did with my last album, The Silent Watcher. Please share with likeminded friends.